Following the opening of the ICON Outlet at The O2 last summer, the world-class desination retailer has announced the first wave of restaurants set to open in Spring 2019. Award winning, plant based restaurant by CHLOE. and Chinese hotpot spot Hai Di Lao will both open their doors. 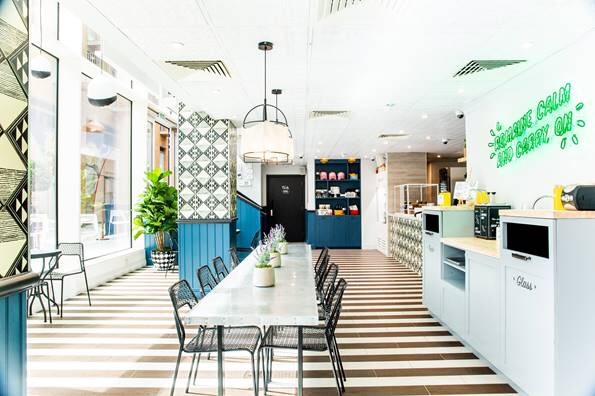 Featuring a 1,500 sq ft garden oasis, by CHLOE.’s 5,400 sq ft restaurant will offer ICON Outlet at The O2 visitors delicious, wholesome, vegan food that fuels and energises without compromising on flavour or taste. The Instagram sensation will feature its signature monochrome interiors, complemented with colour pop neon lights and a menu serving all of London’s favourite dishes, including the Guac Burger and tofu Fish N’ Chips. This will be by CHLOE.’s third UK restaurant, following the success of its Covent Garden and Tower Bridge branches. China’s biggest hot pot restaurant, Hai Di Lao is set to open an 8,200 sq ft restaurant with a 2,800 sq ft mezzanine. Serving Chinese-style hotpot, the brand is well renowned for its flavoured soup into which diners place meat, vegetables and noodles as well as its distinctive approach to customer service. With customers being offered free massages while they wait for a table. This will be the Hai Di Lao’s second UK restaurant, following the announcement of its flagship restaurant set to open at The Trocadero in Piccadilly Circus. Previous articleChocoholic makes waves on Broadway! 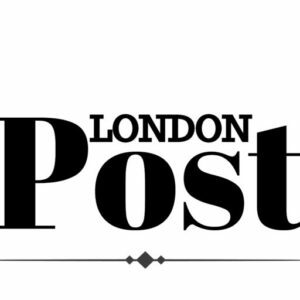 Do You Live in London’s Most Entrepreneurial Postcode? Police are investigating after the robbery of a jewelers in Chelsea.